Can Vauxhalls Take The New E10 Fuel? 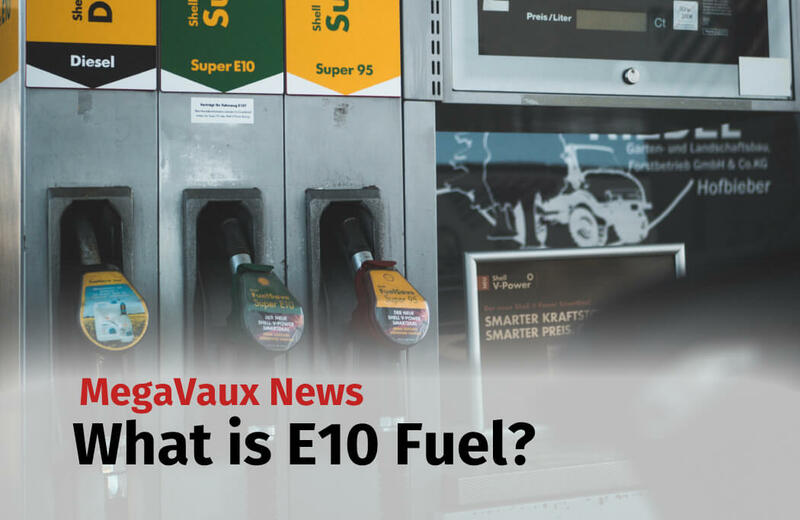 What is the new E10 Fuel? The government is drafting plans to introduce a new E10 fuel to the UK. This fuel is already rolled out in other countries including Germany and France. E10 is a ‘biofuel’ – it is regular unleaded petrol made with 10% ethanol instead of the usual 5%. Which is hoped to be 2% less pollutive than usual unleaded petrol. The bioethanol in the fuel absorbs some of the carbon dioxide emitted which is why E10 is considered greener. The problem with E10 is it cannot go into every petrol car as standard. Many older cars will be unable to run on the new eco-fuel, and this has delayed the release of E10 in the UK. Any car produced after 2011 will be E10 compatible – but many popular cars from just before this time, that are still on our roads, will be unable to change fuel. The official advice is that any car predating 2002 is unlikely to be compatible and are advised not to try as it can damage your vehicle.